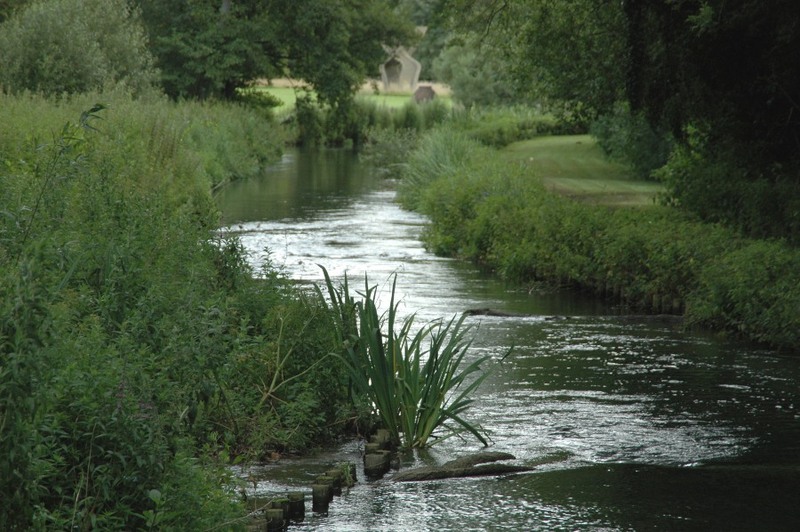 The River Kennet rises west of Avebury and travels eastwards through Marlborough and out of Wiltshire into Berkshire towards Newbury. 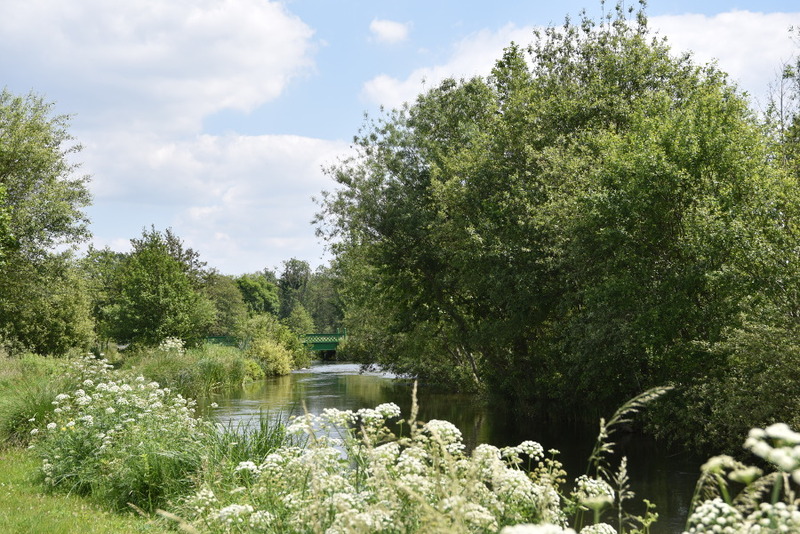 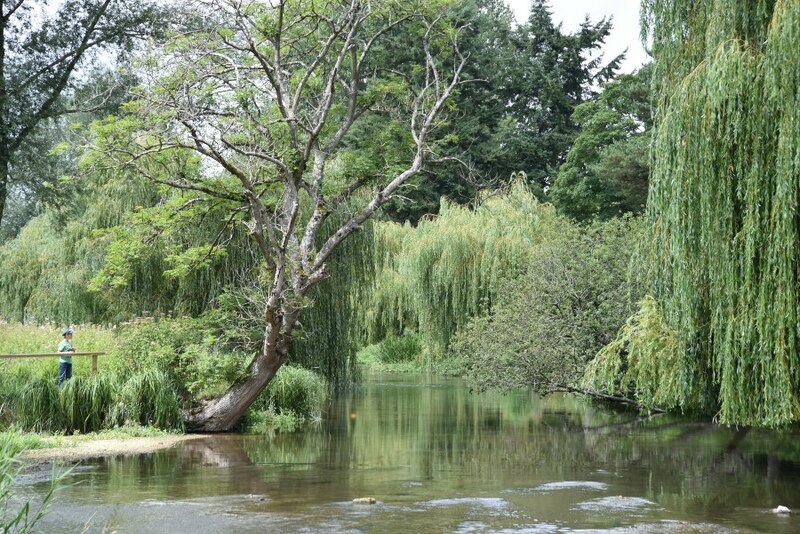 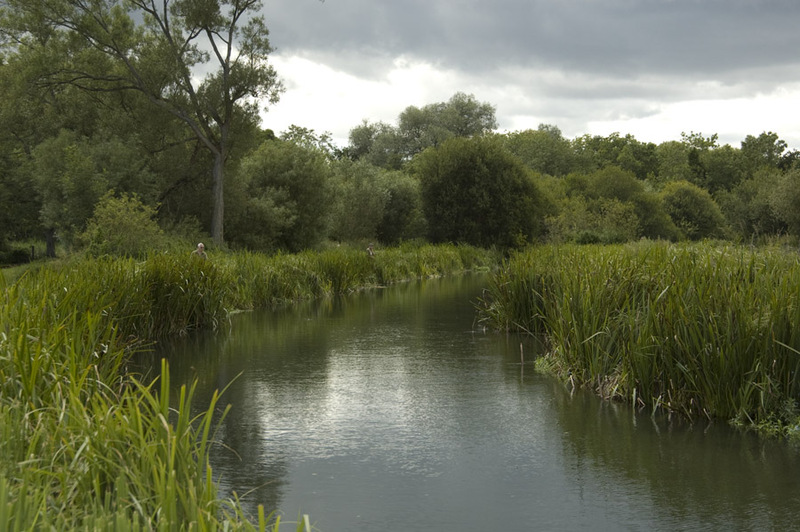 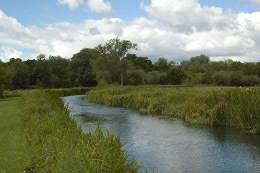 The Kennet's principal tributaries are the River Lambourn, the River Enborne and the Foudry Brook. 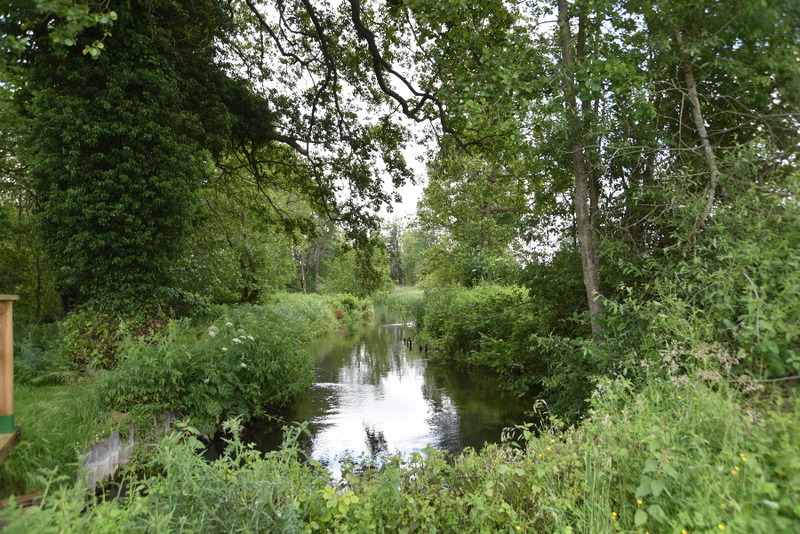 Though it is only 22 miles from the source to Newbury, there are more than 80 miles of fishable water due to the veritable maze of carriers created by the 18th-century water engineers. 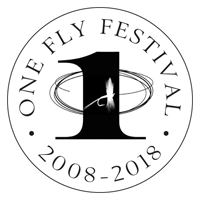 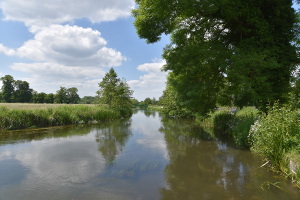 In its heyday, between the wars, Kennet fishermen considered their river superior to the River Test and it is true that the Kennet around Kintbury gets a mayfly hatch as every bit as good and dense as the Test. 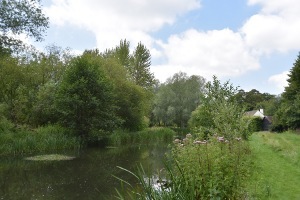 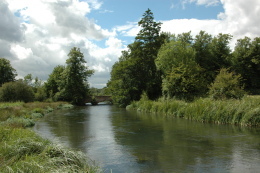 This Wiltshire/Berkshire river features heavily in fly fishing literature: Halford had a lease on a considerable length of water in the late 1800’s, John Waller Hills fished it regularly and often wrote about the native Kennet trout, known as the ‘greenback’, now a much sought-after rarity. 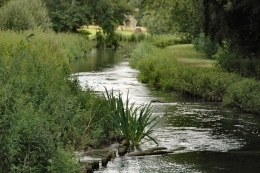 Frank Sawyer, inventor of the Pheasant Tail Nymph, ran his summer school from the grounds of Marlbough College in the 1970s. 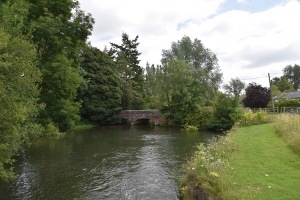 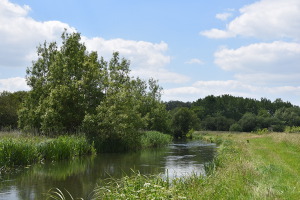 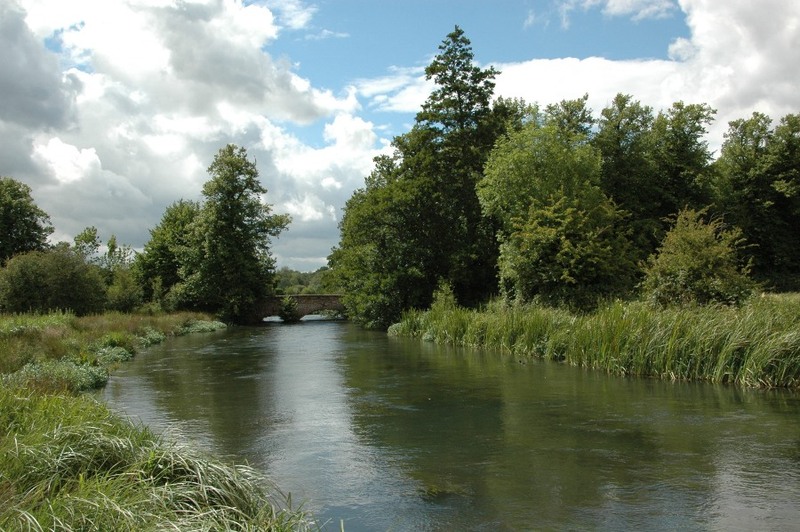 The three miles of the River Kennet at Barton Court lie to the east of Hungerford, generally regarded as the best section of this Berkshire chalkstream. 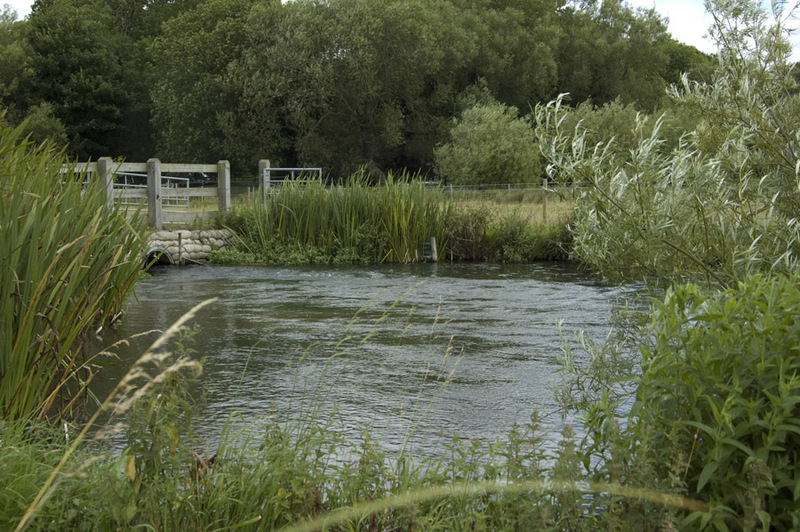 It is stocked with both brown and rainbow trout and rods have free range over the entire system of main river, carriers and side streams. 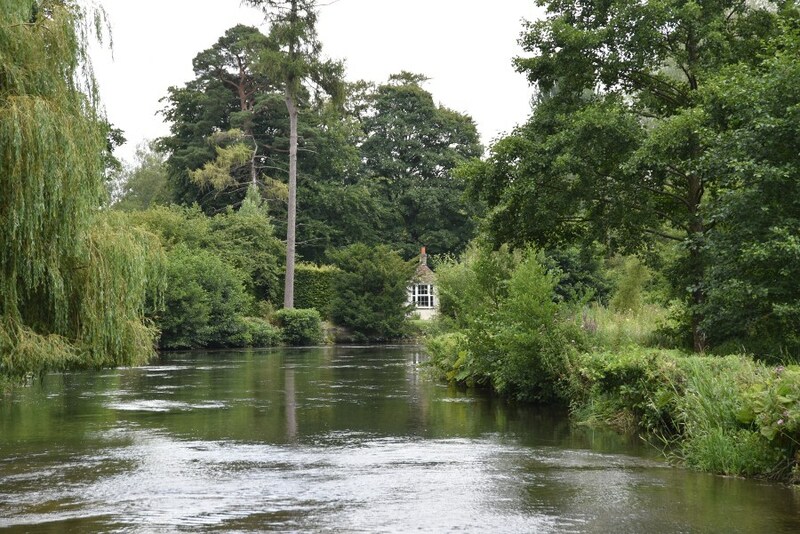 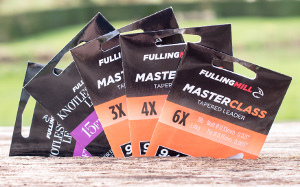 With a two fish limit, with catch and release thereafter, good facilities and easy access, Barton Court offers everything you could want from a day’s fishing. 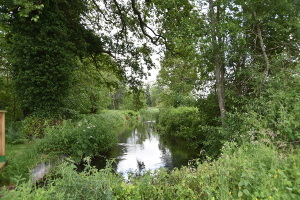 The Benham Estate has by some considerable margin more chalkstream fishing that any other estate in the whole of Berkshire. 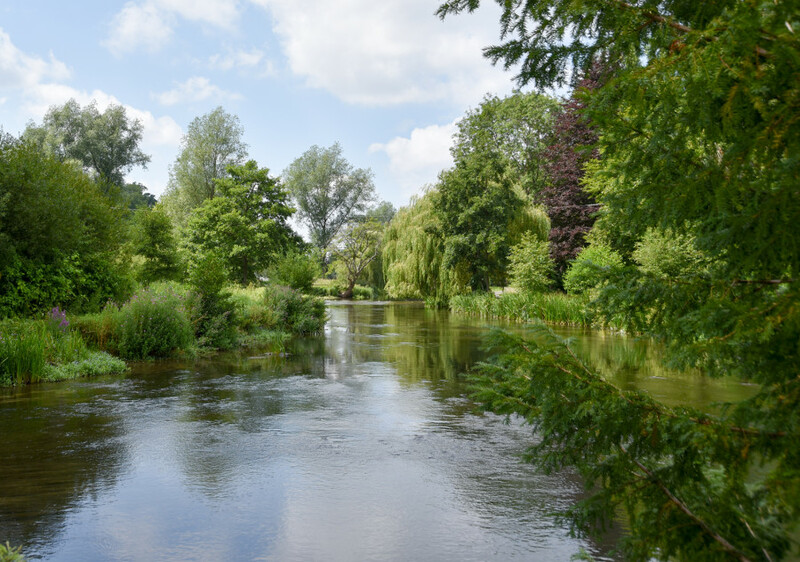 The Park is a delightful mix of fishing with the larger main river, criss-crossed by a variety of carriers and side streams which all adds up to something in the region of five miles of water. 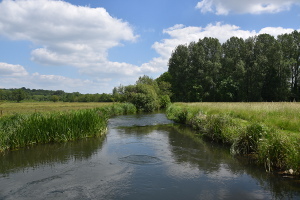 The fishing is mostly from the bank, though on occasion you may be able to wade some of the small stream sections. 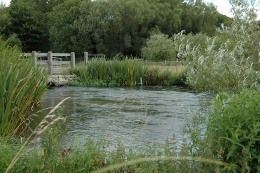 There is an excellent head of wild fish supplemented by with regular stocking. 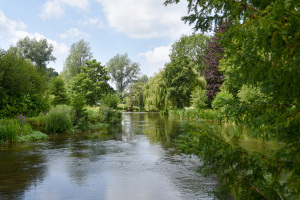 The full-time river keeper Gary Allen will usually be on hand to greet you and there is a fishing cabin beside the river with parking immediately adjacent. 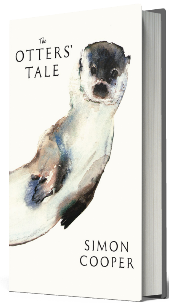 The Craven Fishery has a long and illustrious past that at one time or another has hosted all the angling greats. The fishery is a mixture of main river and a shorter section of what would have been in times past a milling channel. 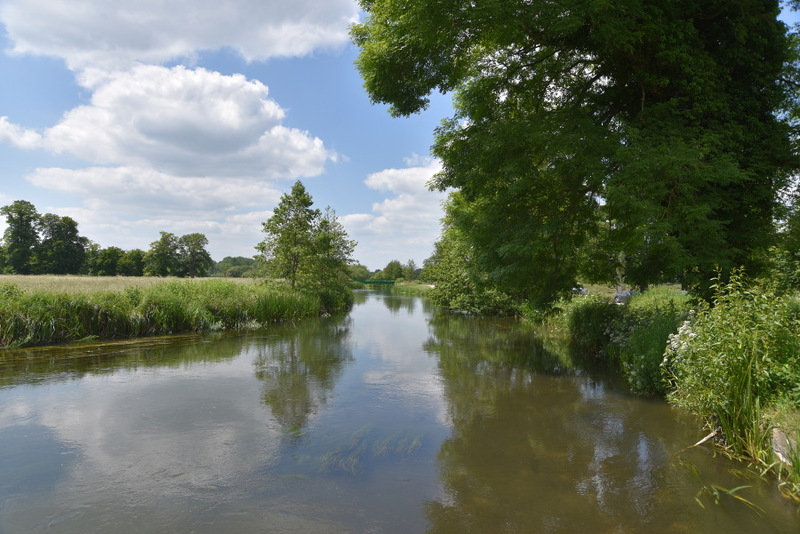 There are several weir structures that bisect the main channel, the largest of which is the top weir which was constructed to provide a head of water for milling but our historic legacy is a great pool for big fish. 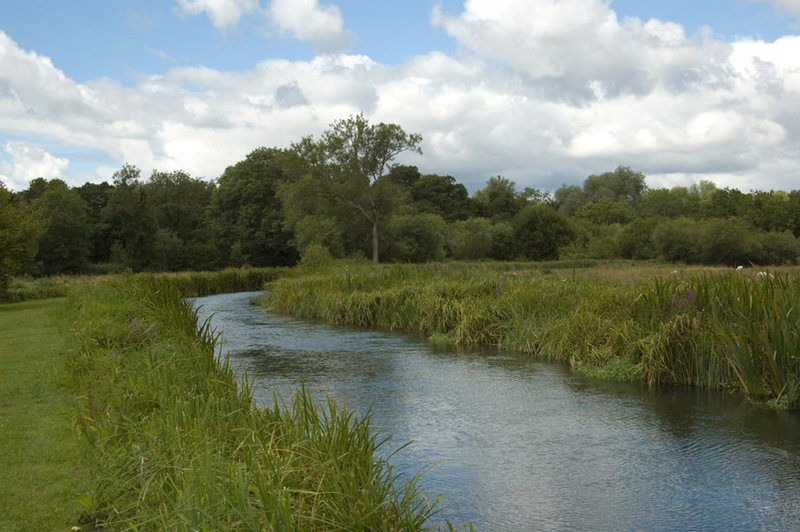 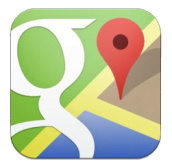 In all the river extends to roughly 1.2 miles. 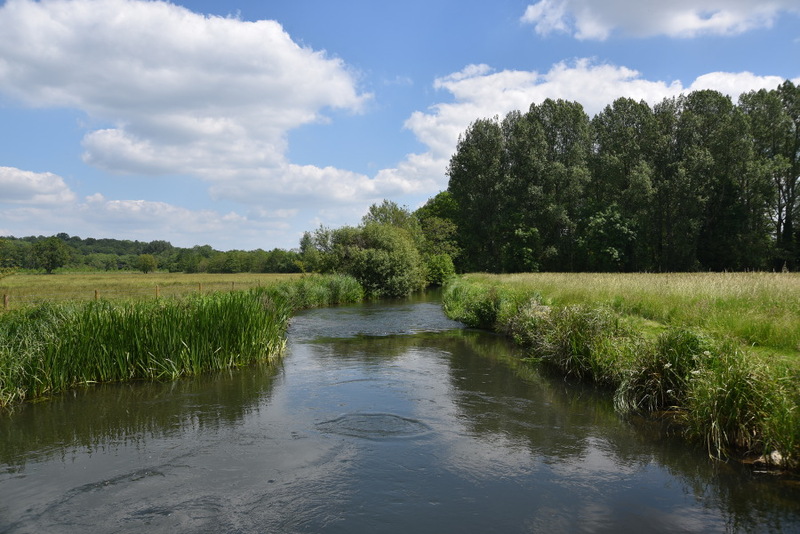 One of the new breed of young river keepers, Josh Purton, is working hard on habitat improvement for both trout and angler.